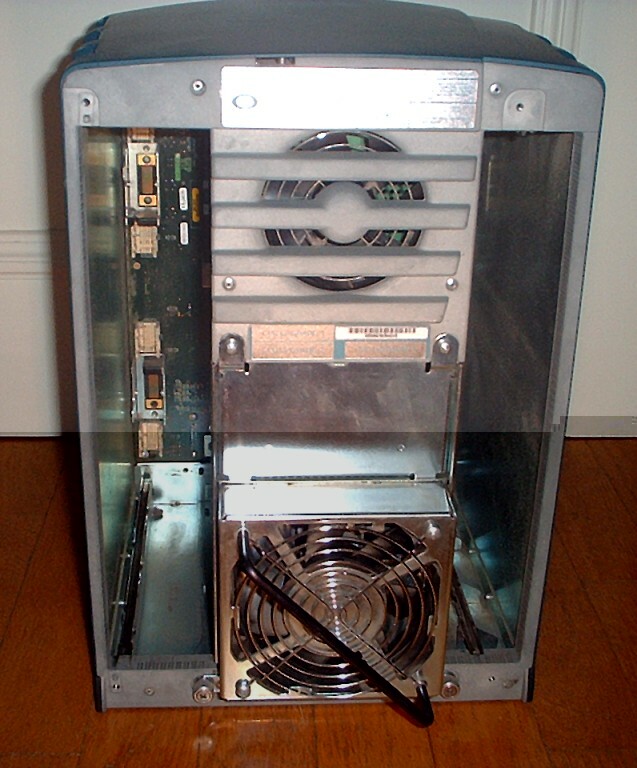 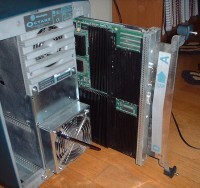 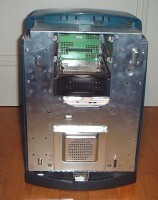 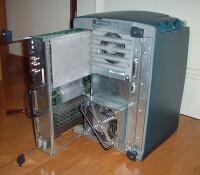 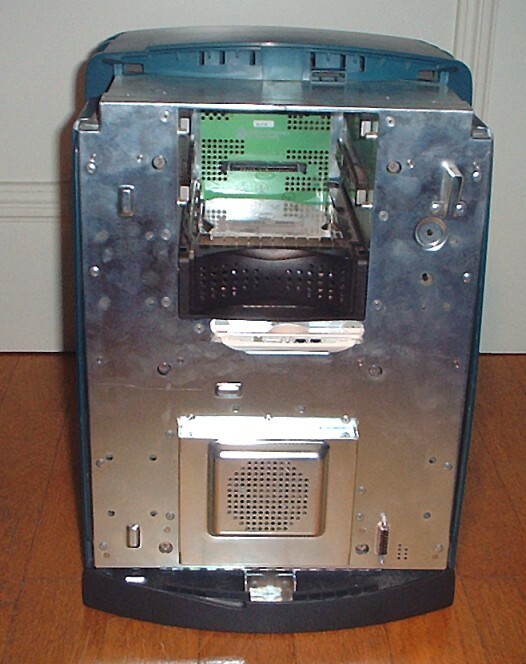 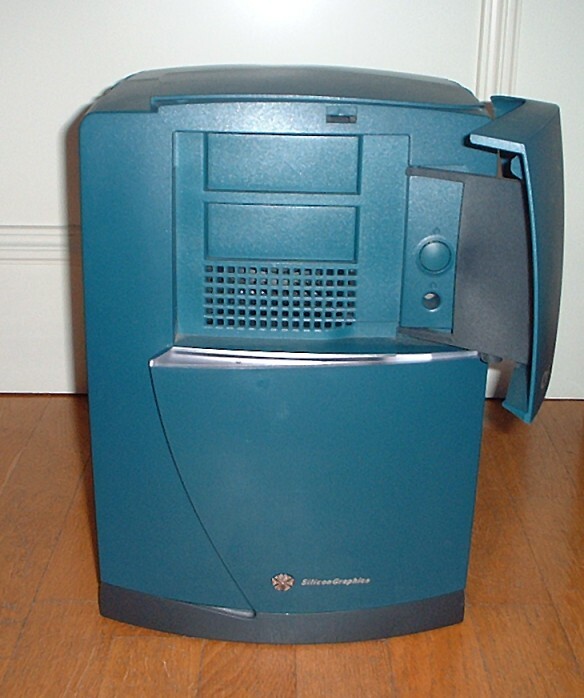 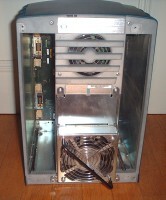 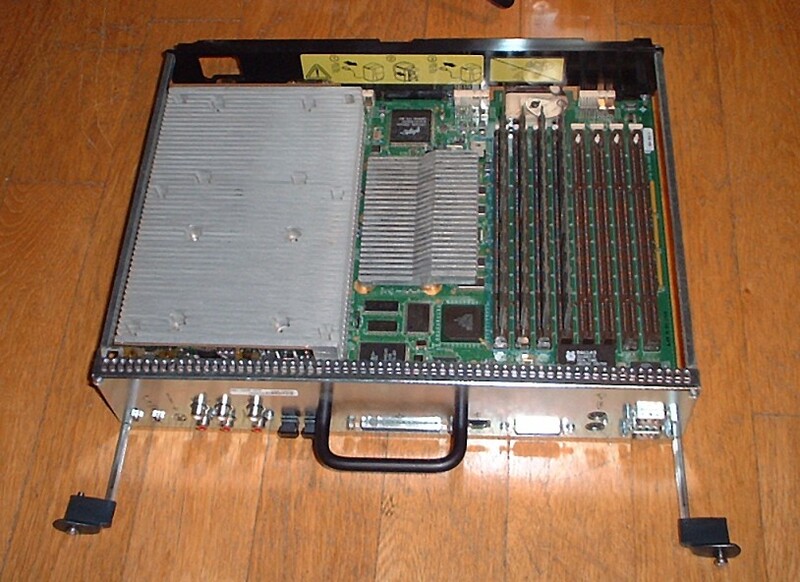 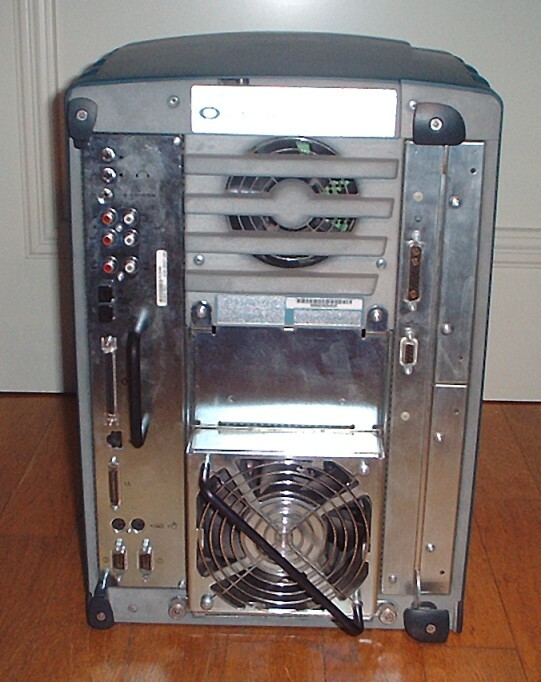 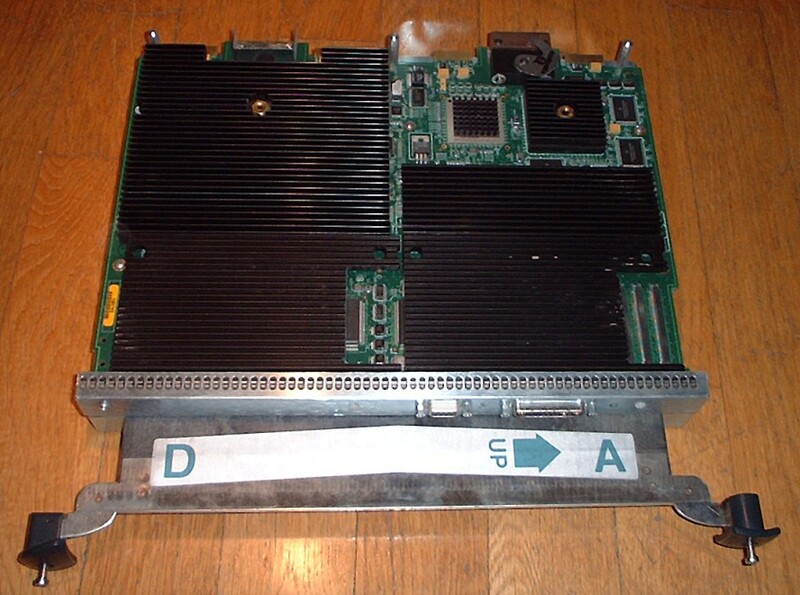 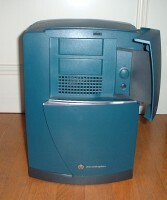 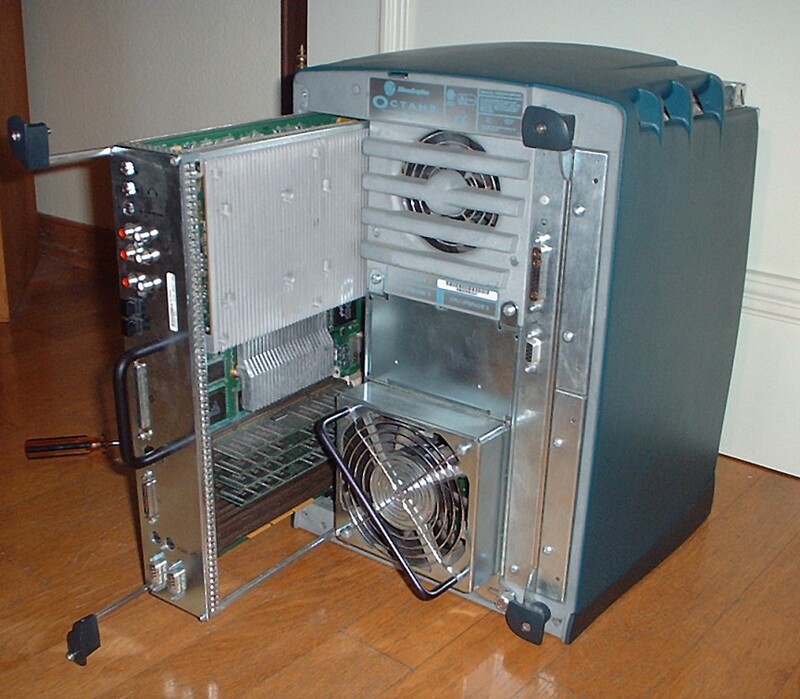 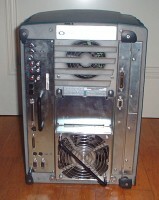 This was my very first SGI system I owned. 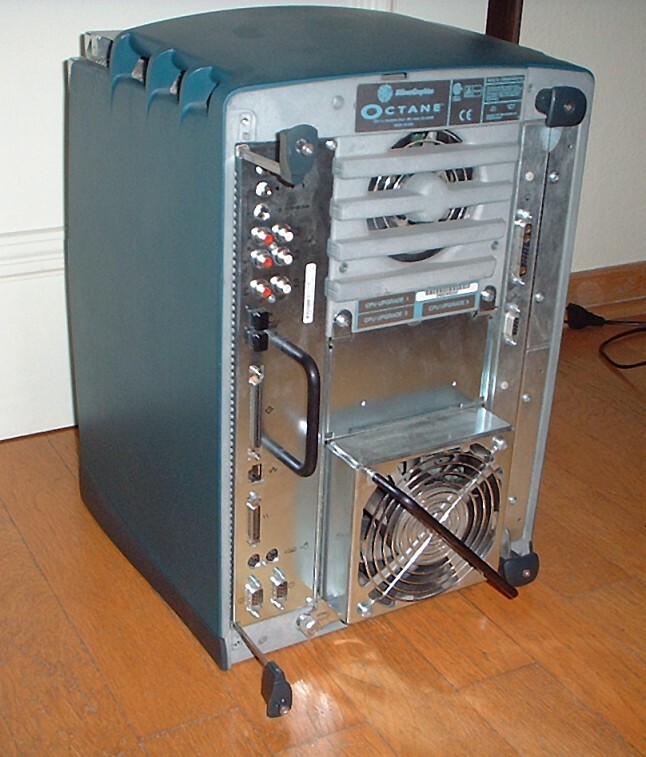 It already offered pretty much power and even had the TRAM modules for hardware accelerated texturing. 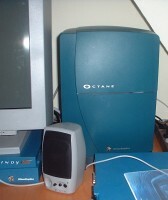 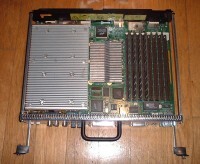 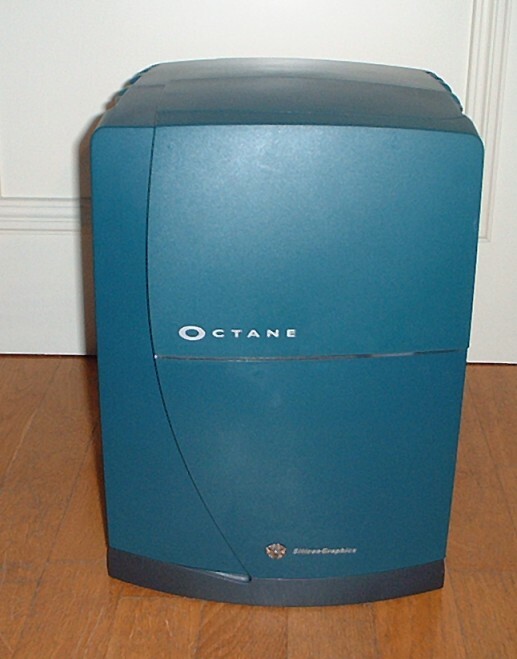 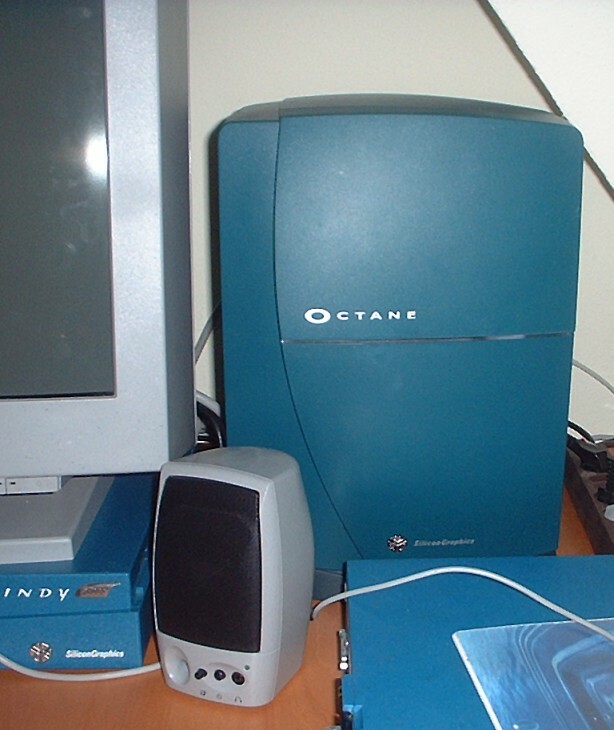 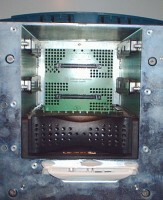 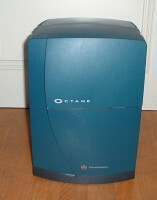 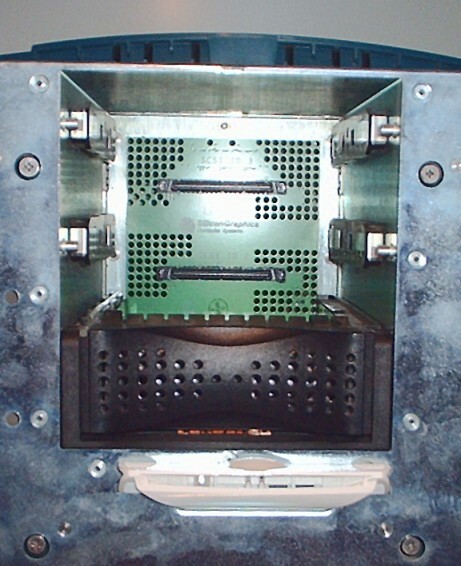 Have a look at this page for general information on the SGI Octane.